Toyota Motor Corp. has agreed to add Android Auto to its vehicles, according to a person familiar with the matter, ending years of resistance to Google’s infotainment software caused by safety and security concerns. For the first time, Toyota will allow Android Auto devices to connect directly to its cars, after announcing compatibility with Apple Inc.’s CarPlay in January. 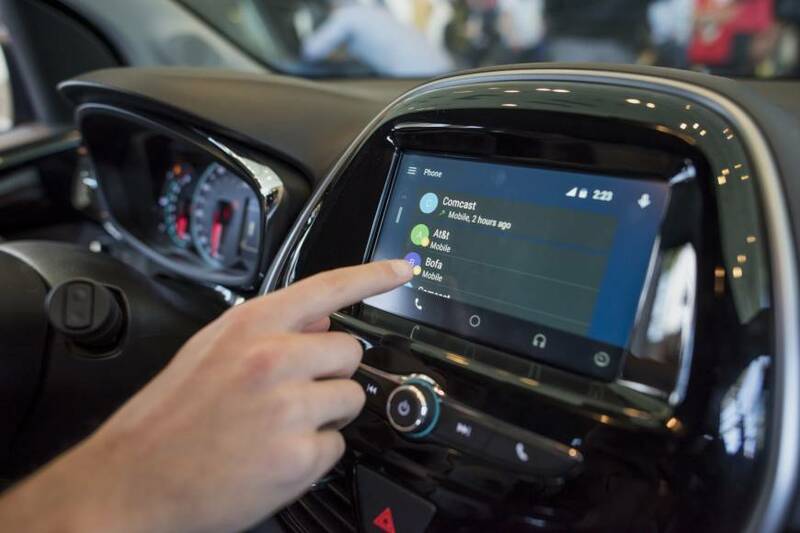 Previously both platforms could only connect with Toyota vehicles using SmartDeviceLink, a telematics system developed by Ford Motor Co. that controls how Android Auto and CarPlay look on the dash and limits their access to car data. 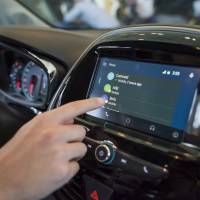 The addition of Android Auto may attract customers who had stayed away from Toyota vehicles because of the lack of connectivity. More than 80 percent of smartphones use the software from Alphabet Inc.’s Google, with the rest using Apple’s iOS system, according to data compiled by Bloomberg Intelligence. An announcement could come as early as October, according to a different person familiar with the plans. The people didn’t want to be identified discussing information that isn’t yet public. For Alphabet, it is another step toward getting its software into more vehicles — albeit on a much smaller scale than its technology partnership with the alliance of Renault SA, Nissan Motor Co. and Mitsubishi Motors Corp.
A Toyota spokesperson said that the carmaker acknowledges demand for Android Auto and that direct connection is something the company is considering, declining to comment beyond that. Google also declined to comment.